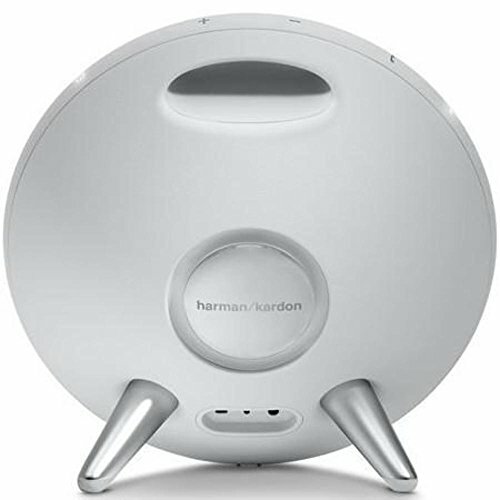 Rechargeable Battery – Built-in rechargeable Li-ion battery supports up to 5 hours of playtime. 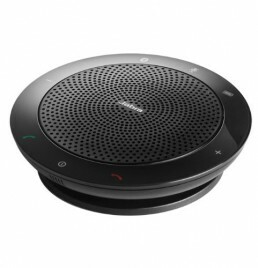 Built-in Microphone Conferencing System – Harman noise and echo cancelling technology delivers crystal clear conference calls. 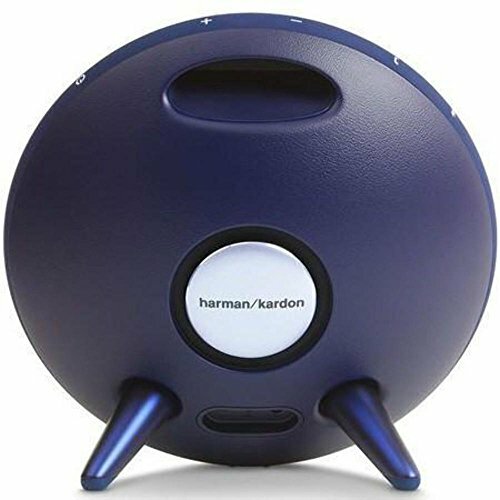 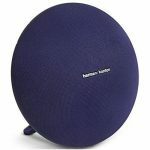 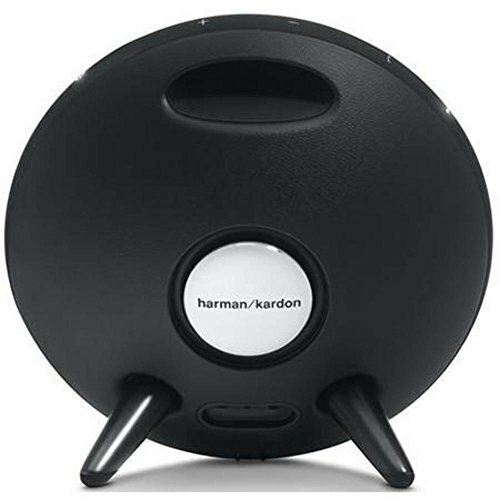 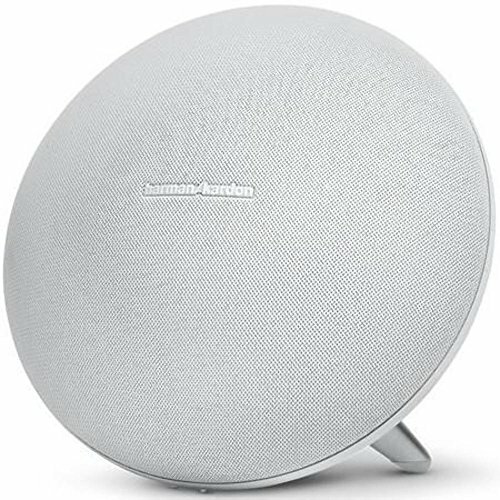 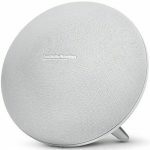 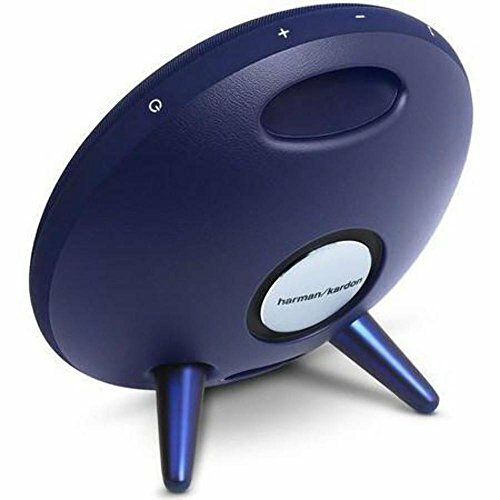 Wireless Dual Sound – Wirelessly connect two Harman Kardon Wireless Dual Sound enabled speakers to elevate your music listening experience. 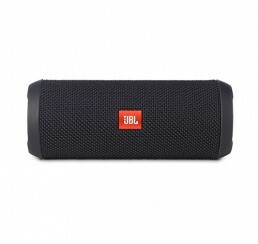 Premium Materials – Fabric finishing compliments this iconic design and adds style when you’re on-the-go.